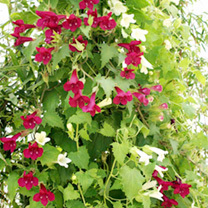 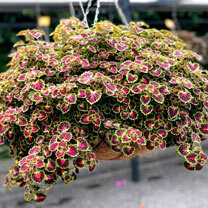 Climbing plants are a great addition to any garden, large or small. 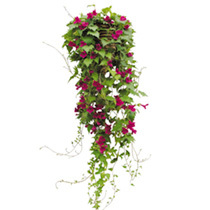 Whether you’re covering bare or unsightly walls and fences or looking for something to train over a trellis, obelisk or archway, then you’ll find it in our great range of climbers. 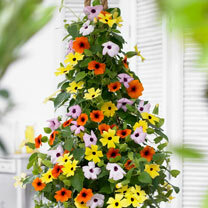 From popular favourites such as honeysuckle and clematis to the more exotic blue passion flower, our climbing plants have been selected to offer you the best possible growth, colour and scent for a sunny or shaded area. 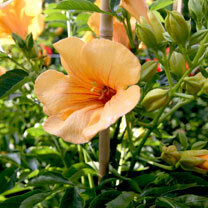 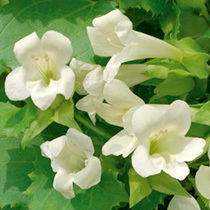 Why not also take a look at our range of Climbing Plants From Seeds.